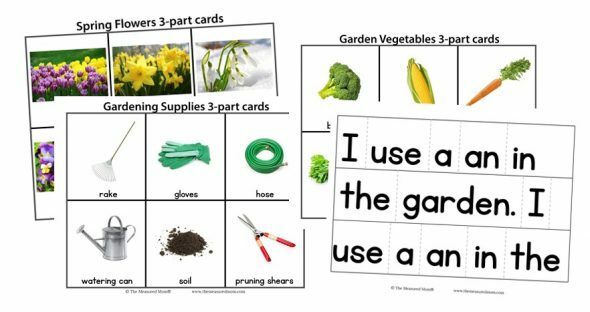 If you’re looking for a literacy activity to use with your garden theme, our free pocket chart sentences are for you! When I asked my readers what spring theme they most wanted to see, the majority voted for a Spring Plants & Garden theme pack. 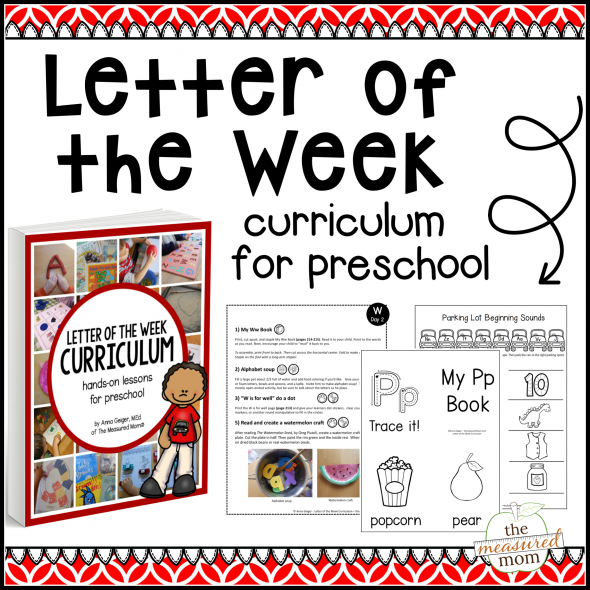 I created 300 pages of printable books, learning centers, activity sheets, and more. Each of my theme packs comes with a large assortment of picture cards and pocket chart sentences – all featuring real photographs. I like to take a small sample from each new pack to give away as a freebie. 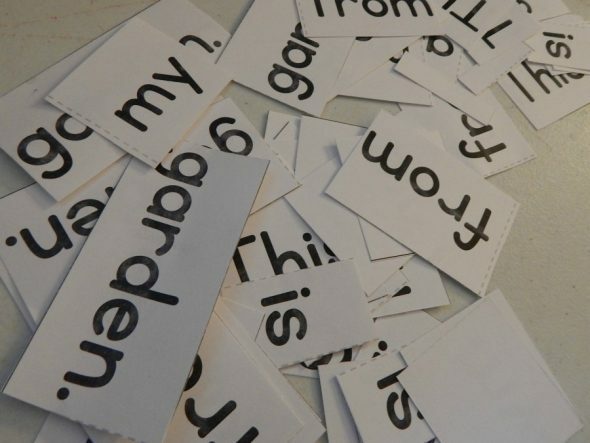 Enjoy these printable sentences to use with your garden theme! 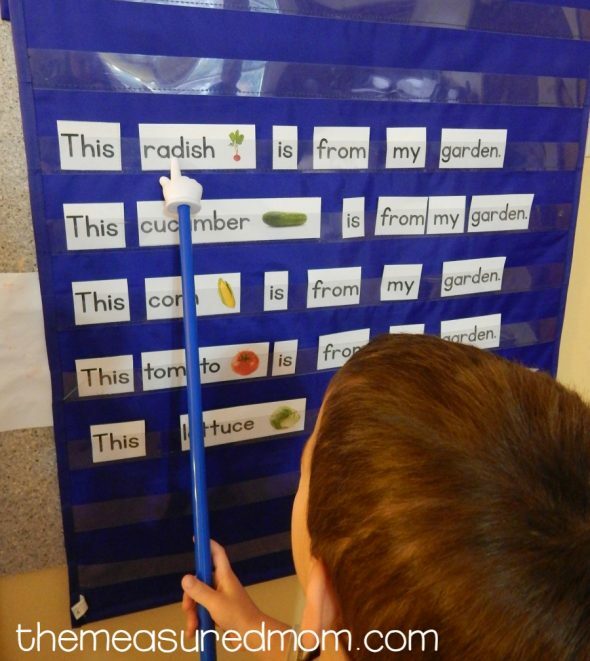 To do the activity, simply print the pocket chart sentences from the download at the end of this post. I like to use this cardstock rather than plain paper. Then pull out your pocket chart (we love this one). When we’re ready to get started, I like to put all the plain words in one pile (pictured above) and all the words with images in another pile. We kept building sentences until my Four was ready to be finished. 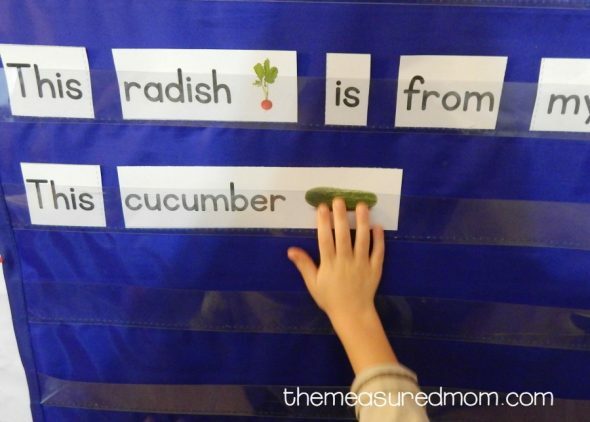 I just love how much learning is packed into this fun activity! Be sure to check out my Spring Theme Pack for even more garden activities! Have you seen our nursery rhyme pack? It’s perfect for building concepts of print! Right now I have a few freebies that are taken from my theme packs. Each theme pack has a LOT of pocket chart sentences, but they are not available for purchase separate from the theme packs. If you scroll down on my Free Printables page (from the menu bar) you’ll see the freebies. If you click on “Themes” from the menu bar you’ll see an overview of each theme. Thank you so much. I love your stuff and have implemented many of them in my classroom. Hi. 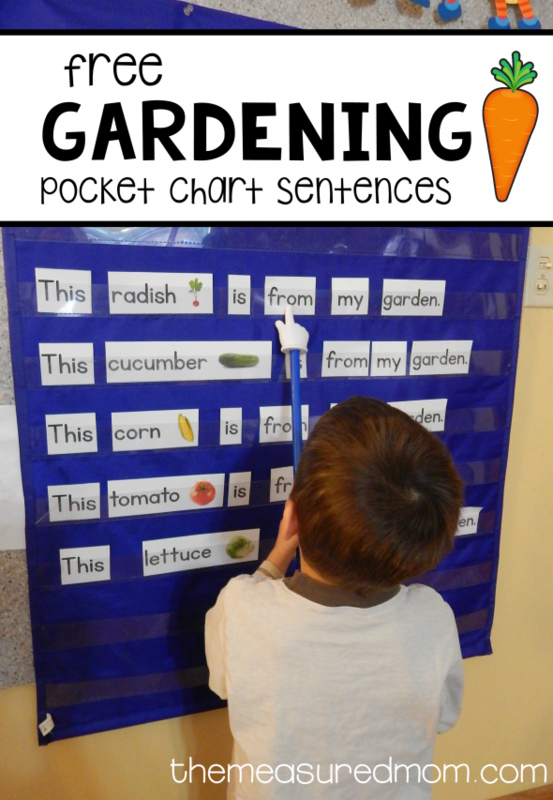 The link for Winter pocket chart sentences takes me to garden not winter. Here you go, Paula! 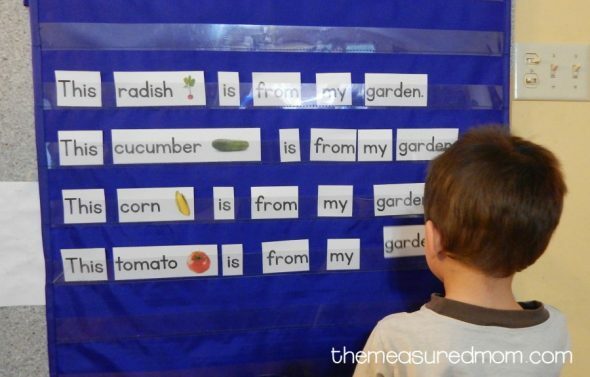 https://www.themeasuredmom.com/free-winter-pocket-chart-sentences/ I fixed the link.